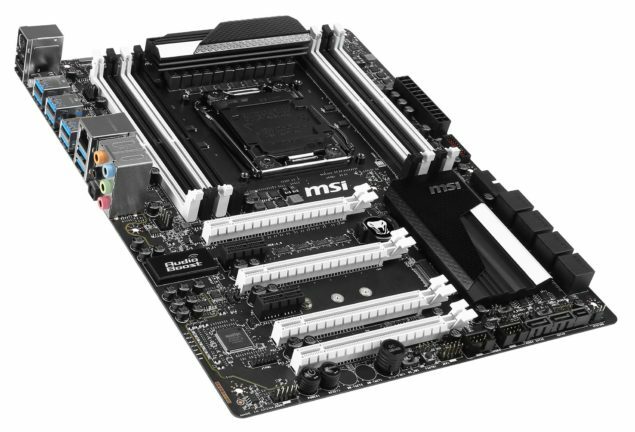 MSI’s latest X99S SLI Krait Edition motherboard which features a diverse black and white color scheme to fulfill modding needs has been pictured ahead of its launch this month. 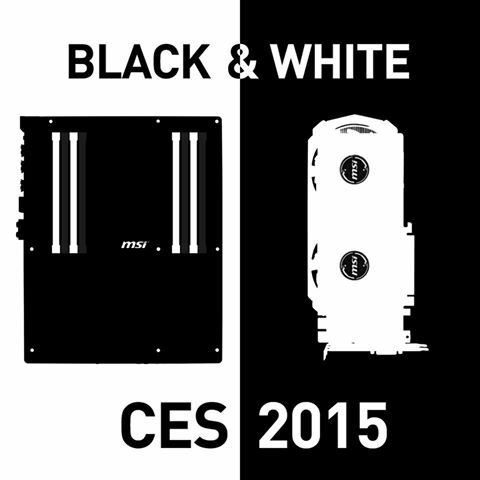 While CES 2015 commences next week, there have already been several teasers by manufacturers on their upcoming products such as the EVGA Geforce GTX 980 Classified KINGPIN Edition and more enthusiast grade stuff from various brands coming out or being shown to the market. 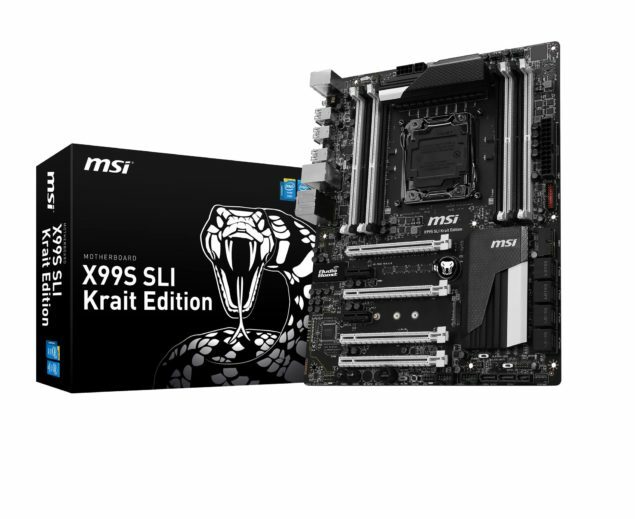 The MSI X99S SLI Krait edition motherboard is the second entry in MSI’s recent Krait series lineup which made its debut with the Z97S SLI Krait edition. MSI’s X99S SLI Krait edition features the X99 express chipset and the LGA 2011-3 socket which allows support for Haswell-E processors which were launched at the end of August in 2014. MSI has a vast variety of X99 motherboards which include their overclocking series, gaming series, legacy series, ACK series and now the Krait series. MSI’s lineup does stand out from the rest of the X99 motherboards offering their own exclusive set of features and beastly overclocking boards such as the X99S XPOWER AC. Revealed by our pals over at Videocardz, the X99S SLI Krait Edition is a beauty to look at with an all matte black PCB with components featured in white and black patterns. 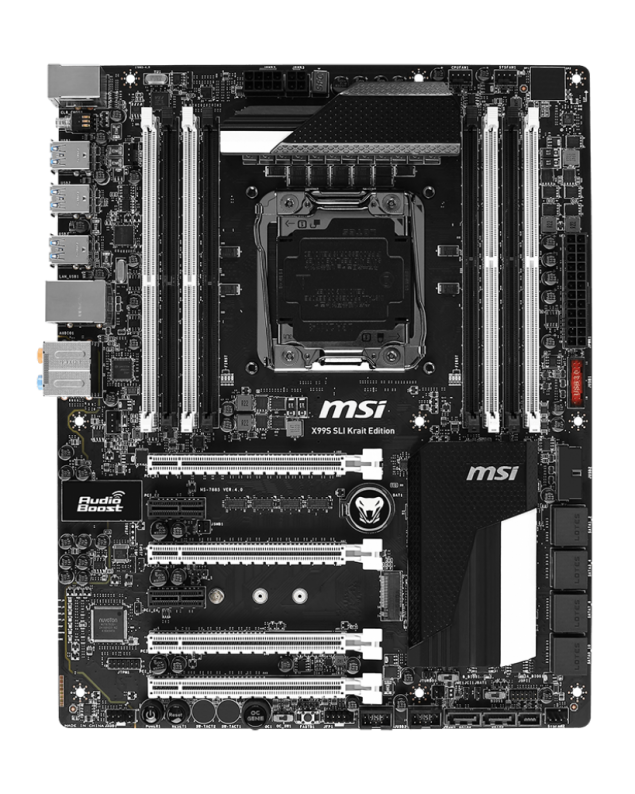 As far as specifications go, the board features LGA 2011-3 socket that is powered by 8+4 Pin connectors. The X99S SLI Krait Edition comes with a 12 Phase DIGITALL Power VRM, providing unparalleled amount of overclocking performance and stability to the motherboard featuring an 8-Layer PCB design, Military Class IV components with solid state capacitors, Hi-C Caps, Super Ferrite Choke while the DARK Cap on the other hand features a core design made of aluminum with a lower ESR and a life space of 10 years. MSI’s boards also use the Super Ferrite Chokes which run 35 degrees cooler, have 30% higher current capacity with 20% improvement in power efficiency and offering stability. The CPU socket is surrounded by eight DDR4 DIMM slots (four on each side) which will be able to support overclocked memory up to 3300 MHz. Expansion slots include four PCI-e 3.0 x 16 slots with ample spacing in between them to support 3-Way SLI and CrossFire graphics cards. There’s also two PCI-e 3.0 x1 slot (Open-ended) and a M.2 Gen3 x4 Connector to support the latest NGFF solid state drives. Storage includes 10 SATA 6GBps connectors and a single SATA Express ports while there’s also a right angled USB 3.0 header and two USB 2.0 headers. The cooling design is kept simple with two large heatsinks, one over the VRMs and one on the PCH featuring white and black color scheme where the white part is kept plain and the black part is a mesh texture which gives a good affect to the board style. The board features the Audio Boost 2.0 technology featuring an ALC 1150 codec which is isolated on a separate PCB. As far as I/O goes, the X99S SLI Krait features 8 USB 3.0 ports, 2 USB 2.0 ports, PS/2 port, Gigabit Ethernet port and a 7.1 channel audio jack (powered by AudioBoost ALC1150). A few switches for overclocking can be found at the bottom of the board which include the OC Genie, Power On/Off and Reset buttons. The board has an 8 layer PCB which shows off its durability and longer lasting potential. There’s no word on the pricing but expect to hear more information on other products including the X99S SLI Krait during CES 2014.